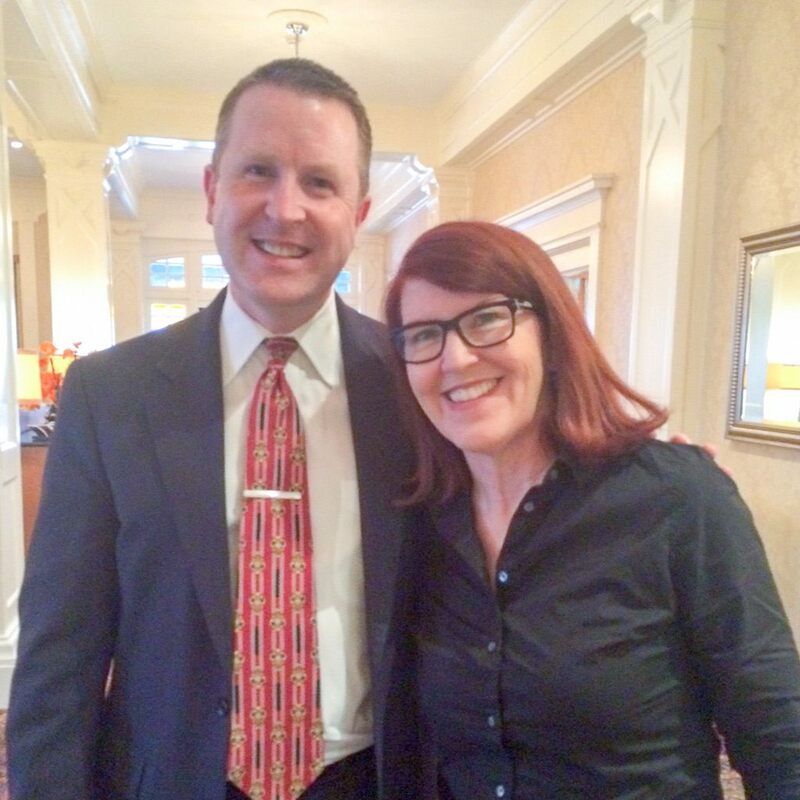 It was all laughs at the Wayne Hotel this week as General Manager David Brennan welcomed Kate Flannery, SAG Award-winning actress who played the role of Meredith Palmer in The Office. The Philadelphia native and alum of Archbishop John Carroll High School in Radnor was in town shooting an independent movie. Kate Flannery is pictured with David Brennan, General Manager of the Wayne Hotel.